Bottom line: Moisture is essential for healthy hair and vibrant color. Check out why it’s so important that every hair type is well moisturized. To some, the concept of “moisturizing hair” is surprisingly controversial—likely because a lot of folks think that adding moisture to their hair will make it feel heavy and greasy. It is our duty as citizens of the Color World to defeat thy myth and bring forth a bounty of hydration to thou locks! Ok, but seriously— the whole “moisture = oily” thing has got to go. The trick to maintaining the fine line between hydrated, softened strands and greasy, weighed-down hair is simply about knowing why, when, and how to moisturize. We’re here to show you the ropes. Why Is Moisture So Important? Whether you have thick, coarse hair or thin, fine strands, moisturizing is key to maintaining hair health. We dare to declare that dry, unmoisturized hair is the root of most hair issues. Think of it this way: hair is just like skin. When it comes to our face, we’re taught to use SPF, get monthly facials, and frequently exfoliate. Like skin, our hair requires just as much maintenance and dehydration can be its worst enemy. Split ends? Color fade? Breakage? Are all results of unmoisturized hair. Also, since hair grows from the moisturizing “life source” that is your scalp, your ends are considered the oldest and driest part of the strand. This means your ends require extra moisture and attention (although, your scalp should be moisturized as well, just not as often). All of this begs the question: we wouldn’t dream of not moisturizing our skin, so why would we skip out on moisturizing our hair? “We dare to declare that dry, unmoisturized hair is the root of most hair issues. So now that why you should moisturize your hair is clear, let’s talk when. As the seasons change, your hair’s natural moisture may change too. Hair tends to feels drier after fall transitions into winter, which may be credited to the harsh cold air or even exposure to indoor heaters. During this time, we advise that you moisturize your hair weekly. Don’t worry. We’re not talking “drench your hair in pure avocado oil,” we’re saying a lightweight source of basic hydration and moisturizing nourishment is all you need. Try our Moisture Color Care Shampoo and Moisture Conditioner, which are both vitamin-rich moisturizers and safe for color-treated hair. Remember: healthy, nourished hair translates to even color and longevity. We’re big champions of respecting different hair types and style goals, so we totally understand and support that everyone’s hair needs to be moisturized differently, with different products, and with different strengths of hydration. Unless you have super-oily hair, everyone should use a moisturizing hair treatment once a week, like a deep conditioner. (To avoid weighing down your roots, we advise only applying the mask on your mid-lengths to ends.) We also advise that you rotate your regular shampoo and conditioner every couple of wash cycles with a duo that moisturizes, like our Moisture Shampoo and Moisture Conditioner. Spacing out your moisturizing cleanse-&-condition routine every second or third wash will guarantee thirst-free hair without compromising volume. Speaking of volume, you can mix-and-match between using a moisturizing shampoo and a volumizing conditioner to get the best of both worlds. Soft, voluminous, moisturized hair is not an oxymoron. You can have your cake and eat it too. Thicker hair can be a bit of a diva—it has a lot of demands and continual hydration is one of them. Use a lightweight moisturizing shampoo and conditioner as your go-to choices for every wash—this way you get a richer cleanse more frequently, which your hair will (literally) drink right up. Also, alternate your regular conditioner every other wash with a deeper hydration treatment like a moisturizing hair mask, which penetrates the hair shaft with a decadent cream to lock-in yummy moisture. Hair extra dry? Leave in the mask for 20 minutes for a serious pick-me-up. Bonus hydration points if you add a leave-in conditioner after. 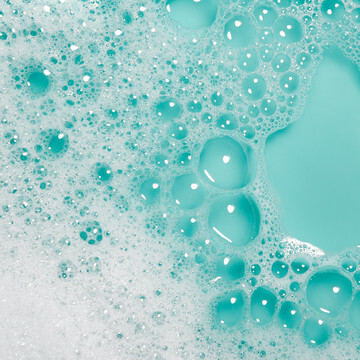 Repeat after us: Everybody needs moisture! We can’t say it enough. Hydrated hair is happy hair and having moisturized locks is even more important when it comes to color. 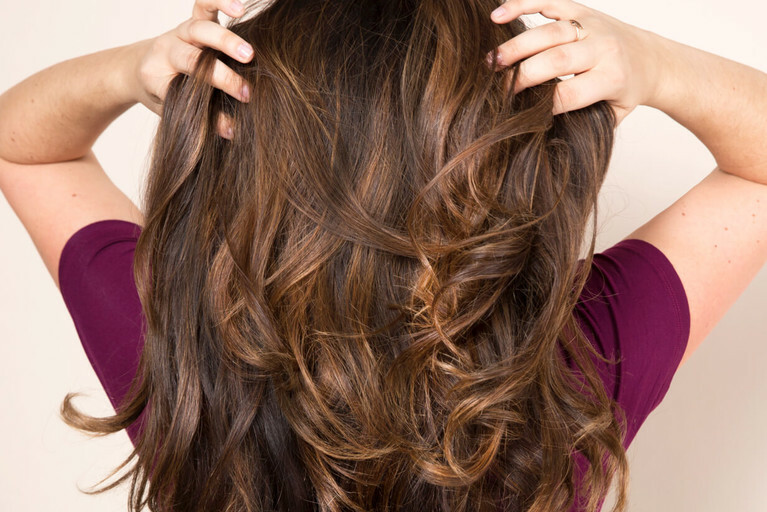 When your hair is dry, your color will look dull, faded, and lacking in vibrancy. Moisturizing frequently ensures that your color is radiant day-in and day-out. And remember: you heard it from the experts. Which Shampoo and Conditioner Is Right for Me? 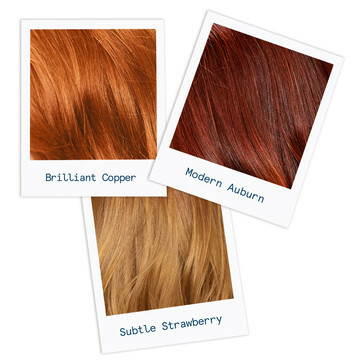 Which Red Hair Color Is Right for Me: Copper, Auburn, or Strawberry?